Hailing from STATIC’s ‘Idols’ series comes ‘Andy Stardom’. The series depicts the 12 Apostles – in contemporary idol form. 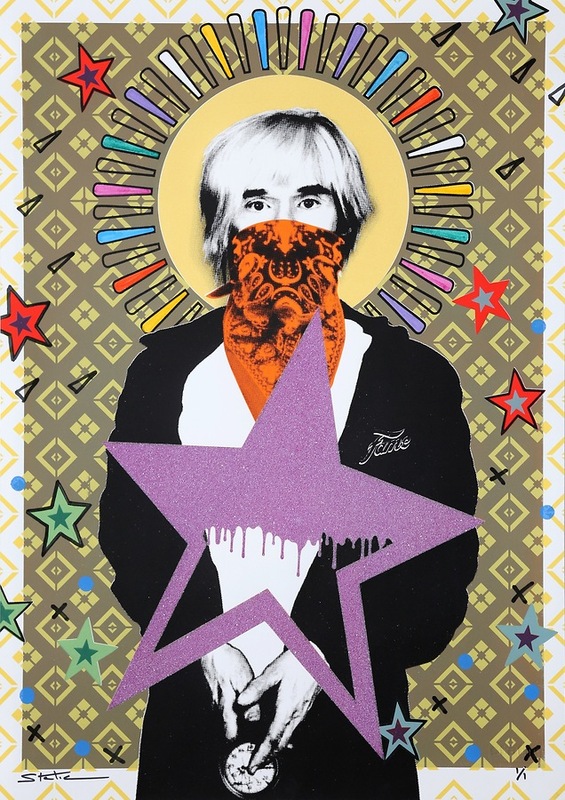 Here, Andy Warhol is disguised with a bandana representing a rebellious and creative spirit.